Transport your cargo safely and securely with a premium Volvo roof rack. Its aerodynamic shape decreases air resistance and noise- making your journey more enjoyable. 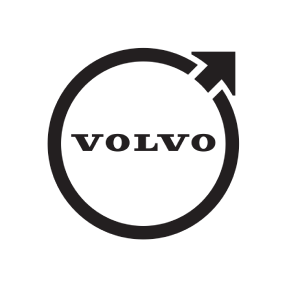 Installation of Volvo accessories such as bike racks- ski & snowboard racks- and canoe or kayak carriers is easy thanks to intelligent Volvo engineering. The rack can be easily adjusted with the integrated torque wrench for correct fastening- increasing safety and security.